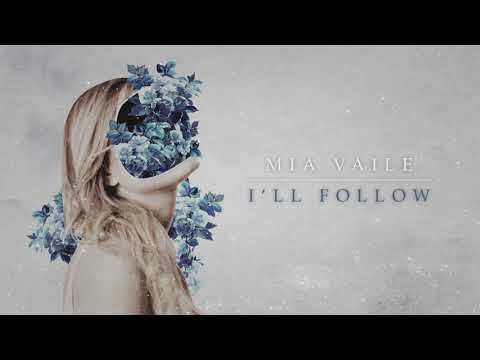 Mia Vaile is an American singer and songwriter with a unique sound which incorporates electronic, indie, and pop influences. Previously one half of the successful EDM duo Veorra, Mia Vaile made her first appearance in 2016 with collaborations alongside talented established artists such as JINCO, Ship Wrek, Not Your Dope, BVRNOUT, Lexxmatiq, and James Mercy. Her first original release “Wildfire” truly spread like wildfire through the electronic music scene as it received direct support from Trap Nation, MrSuicideSheep, CloudKid, Run the Trap, The Chainsmokers, and Don Diablo, among many more.